Home › General Cruise Articles › If You Fall Overboard Scream For Help – No Kidding! If You Fall Overboard Scream For Help – No Kidding! For every great cruise article out there a bad one lurks in the depths to creep up annoy it. I found one such piece today that’s aim is to give “advice” on what to do should you fall overboard. I am sharing snippets with you and giving my two cents…….enjoy! 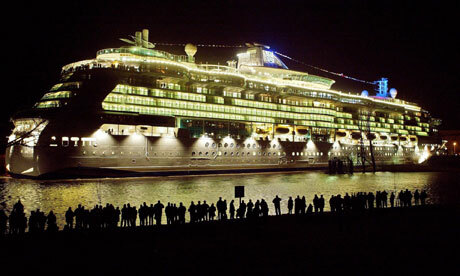 Never go out alone on a cruise ship, especially when the place you are going to seems lonely or has few people. This is typically where dangerous activity is most likely to happen. prevent being thrown off, if possible. If someone begins to approach you strangely and picks you up, scream as loud as you can, and cry for help. 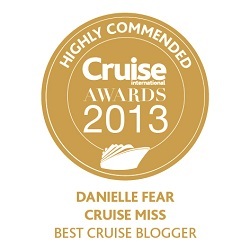 CruiseMiss – Yeah, because people casually walk around cruise ships throwing passengers overboard! What kind of cruise ship are you on? Do you think people in that situation would just stand there and say “hey go for it, I’ll give you 10 bucks if you can actually lift me”. Once you are in the water, scream as loud as you can. DO NOT take your time. 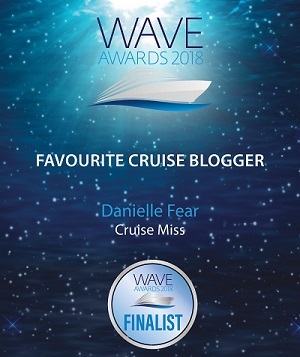 CruiseMiss – Why would you take your time to scream for help? What am I going to do, bob up and down whilst enjoying a cup of tea for a few minutes before letting my voice box emit noise? Stay afloat don’t panic. 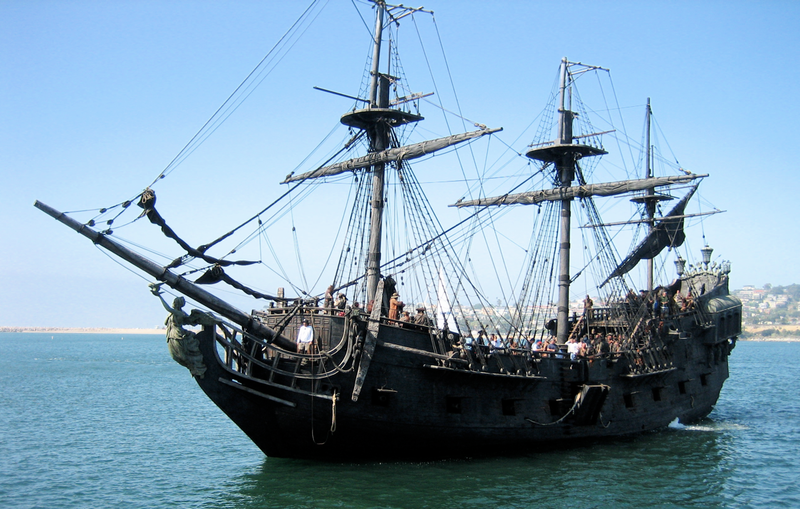 Hang onto anything that may have fallen off the ship as a result of your descent, such as a plank of wood. 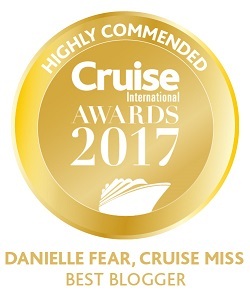 CruiseMiss – It’s not a pirate ship! Wave your arms up in the air to signal help. Hang onto a branch if you can see it. CruiseMiss – How many trees do you see in the middle of the Atlantic Ocean? If rescued, seek medical attention immediately. Chances are, you will be in some kind of trauma. Report the case to authorities in the ship immediately. 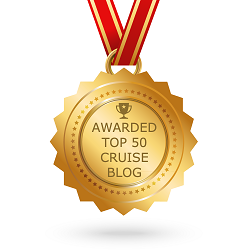 CruiseMiss – I have been rescued and must seek medical attention but I need to report this? What? – No kidding! I have just fallen off a cruise ship there are no chances of anything it is exactly what it is, trauma! If you have been stranded for more than three or four hours your chances of survival are extremely low. console yourself with memories of good times, you will probably pass out before you drown. CruiseMiss – Lovely. I feel all warm inside now and have something to look forward too. Wow….love horribly written articles like the one you found…so funny to see your answers to such craziness! 😉 See you in the twitterverse! Totally bonkers, it reads like an episode from The Simpsons! Remind me to pack the life-jacket …just in case! I’m actually left speechless by those excerpts, I have no idea what to say! I would like a source just to send that author my two cents on this insane article! I agree, it can’t be serious . . .
What? Are you kidding me? Someone actually wrote this article? I think differently than Simon because I don’t even want a reference to this article. Simone who wrote this peice doesn’t need the extra views to their site. I have NEVER heard of a case where people walked around a ship looking for strangers to throw off the side of the ship? Really? What kinda sick would you have to be? Also, find me a modern cruise ship that has loose planks of wood readily available for you to grab when the sicko decides they want to pick you out of the 2000 other people to throw overboard.